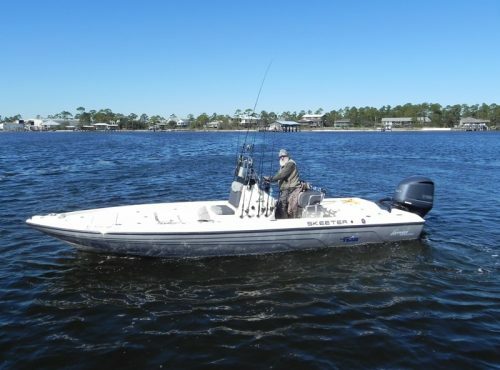 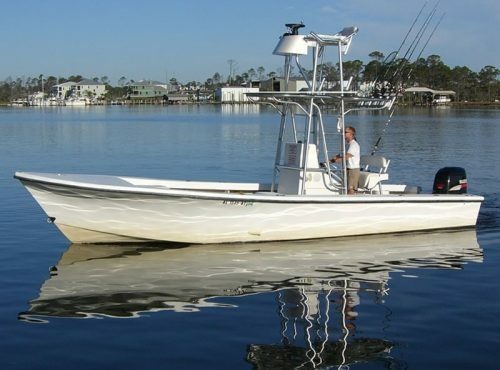 Zeke’s Marina is the perfect place for your next saltwater fishing adventure. 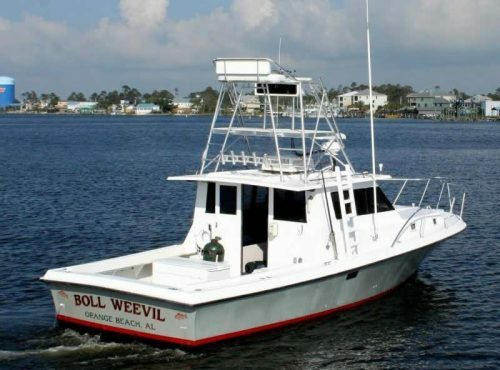 With the largest charter fleet on Alabama’s Gulf Coast, Zeke’s has the right trip for every angler at every level of experience. 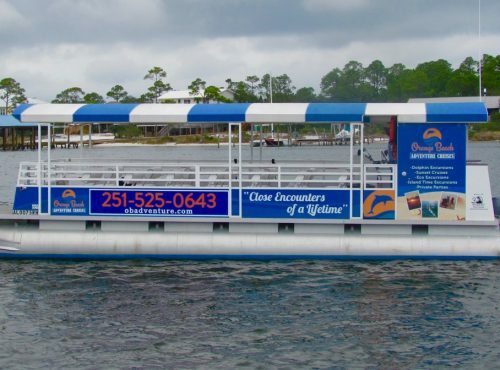 Zeke’s also offers Scenic-Dolphin-Eco-Sunset cruises. 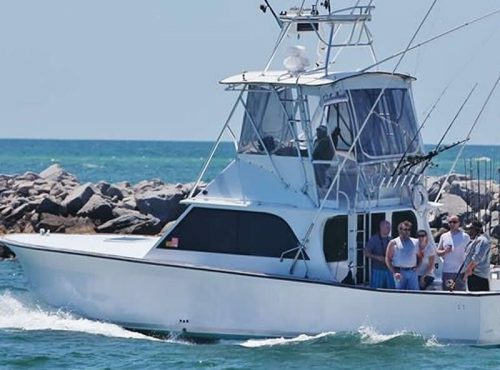 The family-friendly charter office will help you find the right boat and captain to meet your needs. 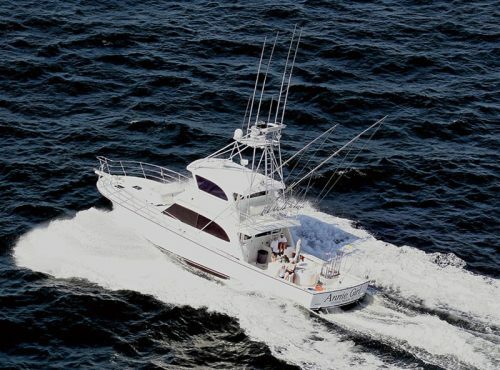 Zeke’s offers everything from inshore fishing in the back bays to billfish and yellowfin tuna excursions over 70 miles offshore. 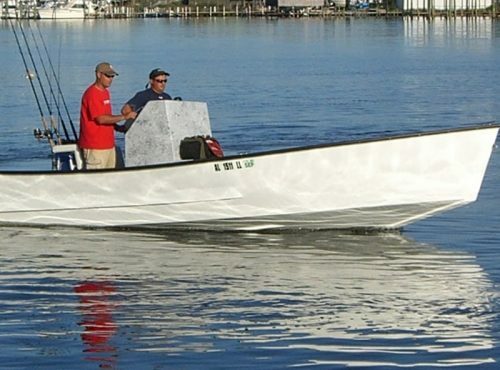 The most-requested type of fishing is bottom-fishing. 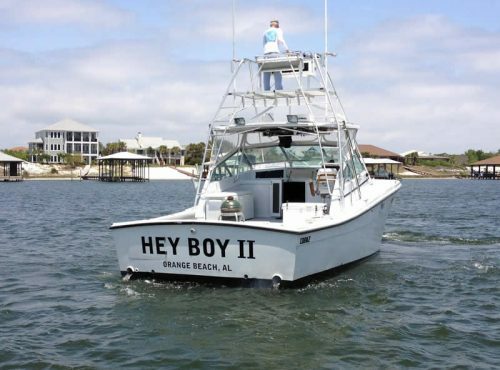 The bottom-fishing is excellent 12 months out of the year. 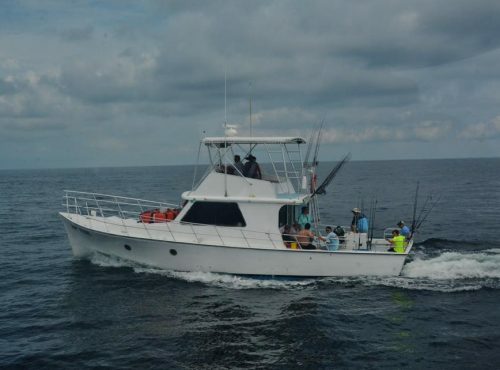 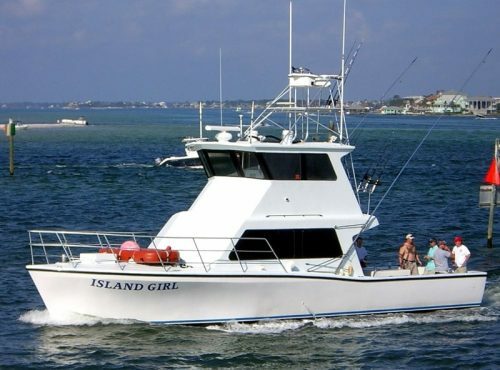 These charters target a variety of snapper, grouper, amberjack, triggerfish, king mackerel and the seasonal cobia. 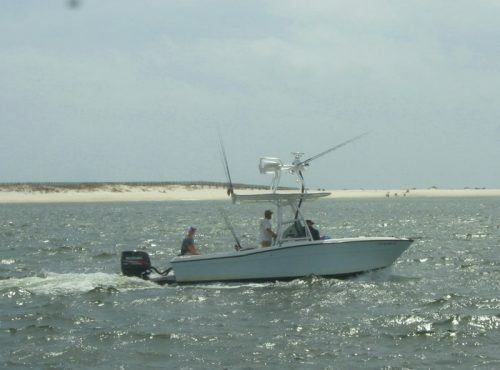 You can book your next fishing trip over the phone, from our Web site or in person. 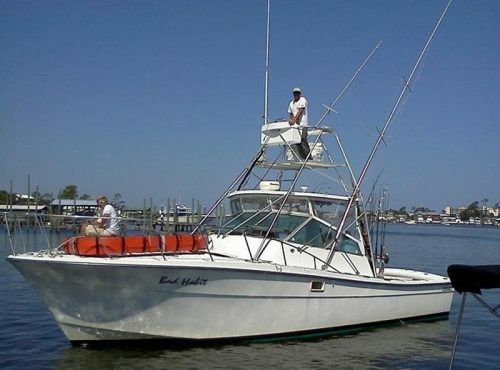 Zeke’s Charters is open 363 days a year, closing only on Christmas and New Year’s Day. 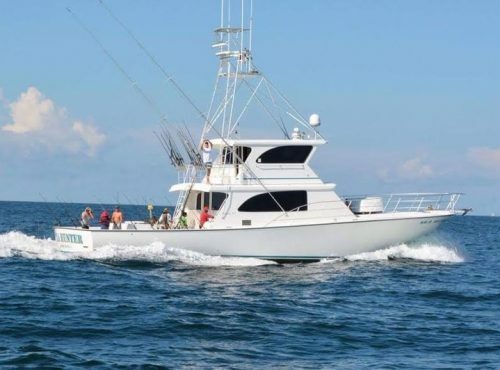 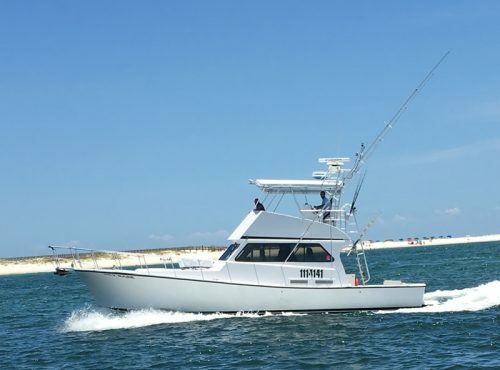 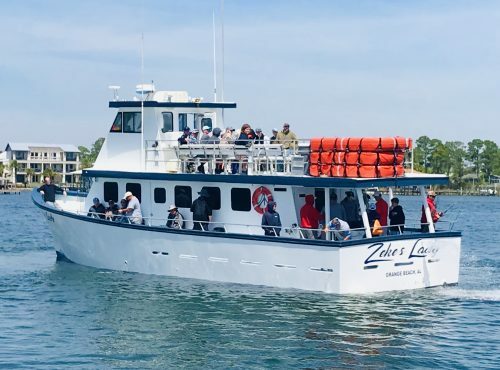 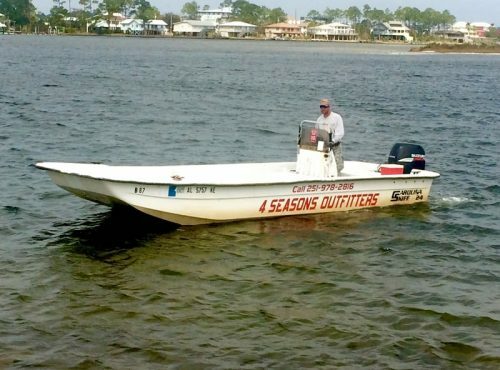 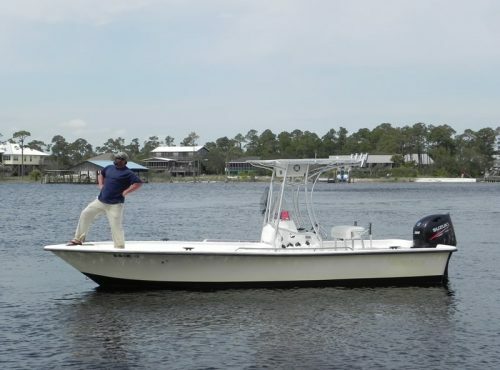 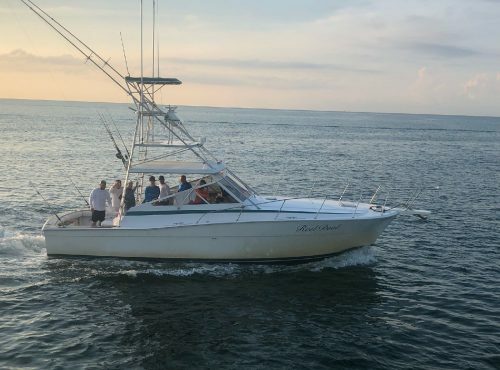 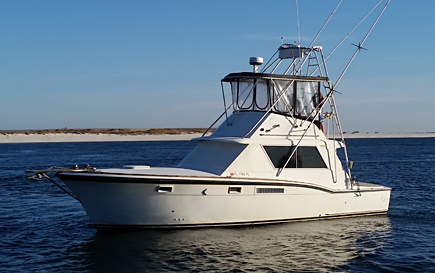 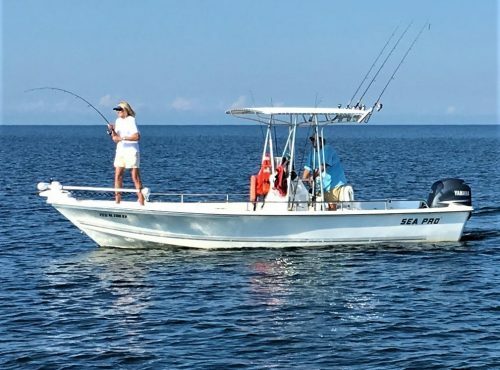 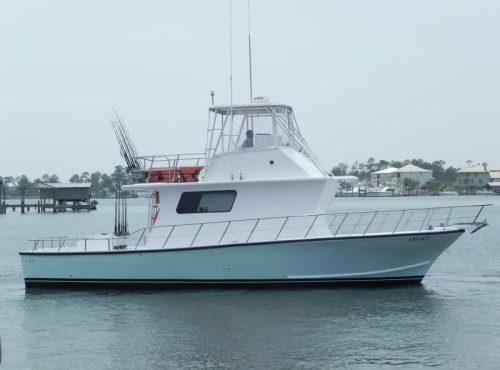 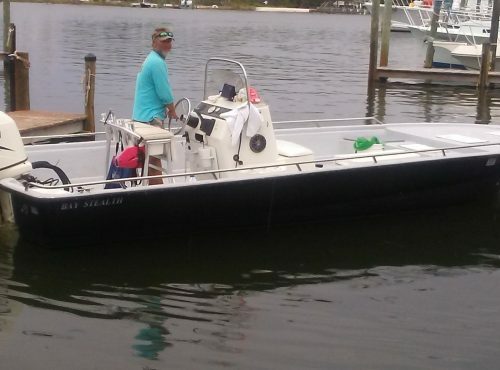 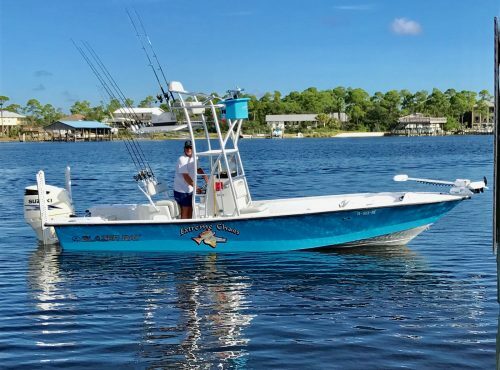 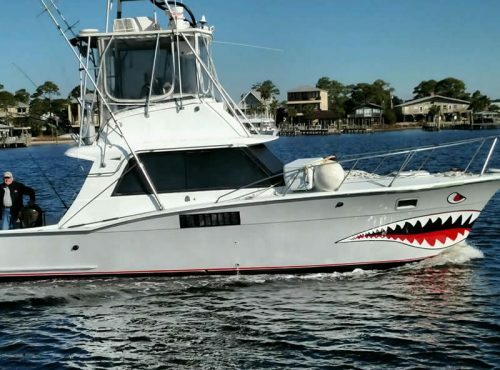 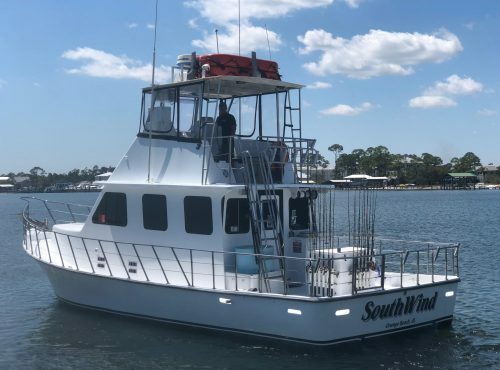 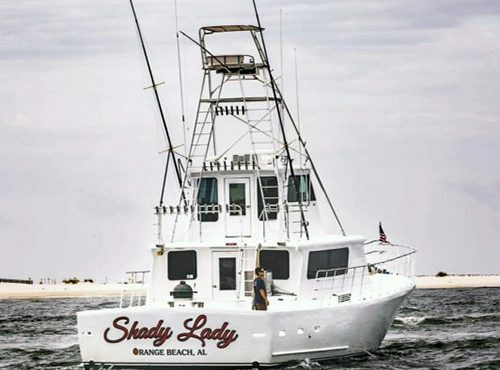 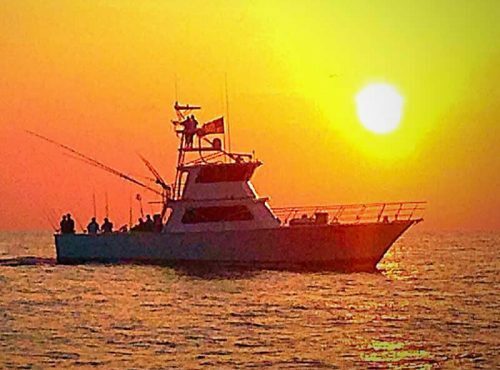 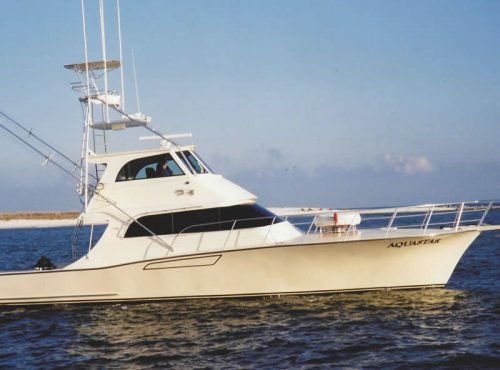 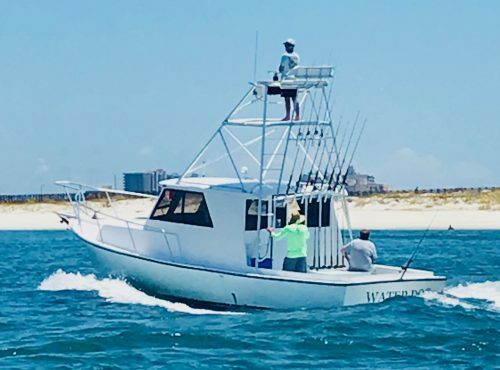 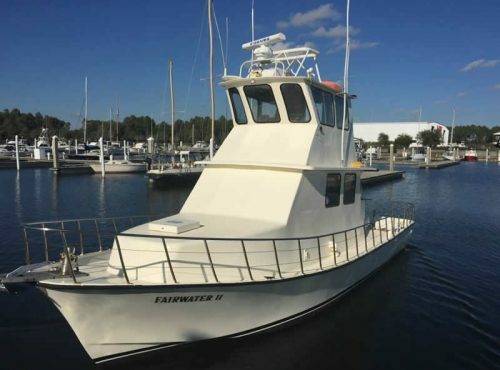 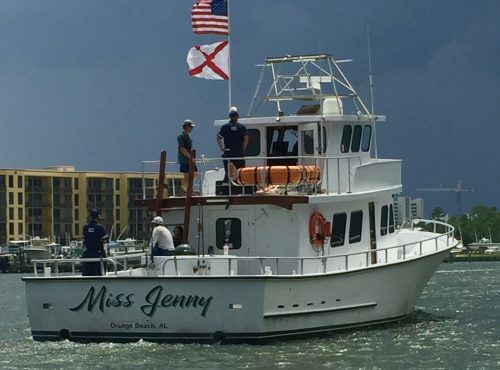 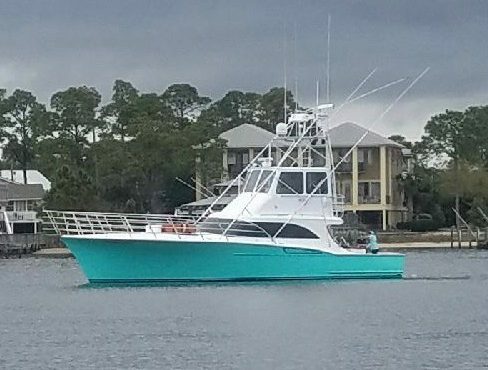 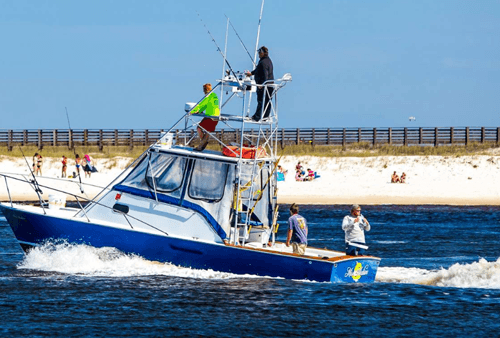 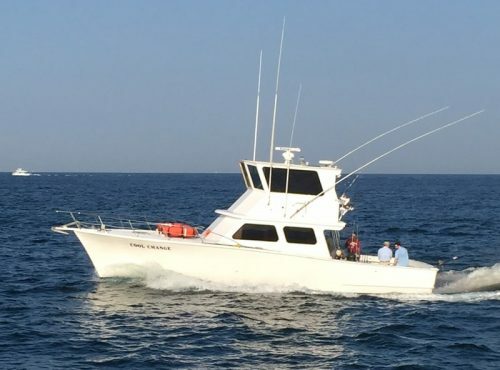 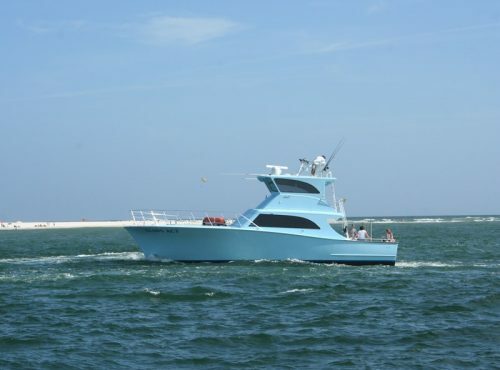 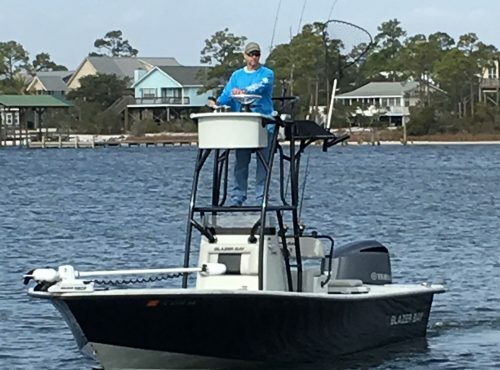 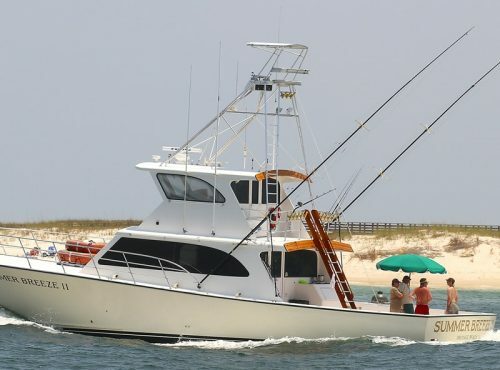 With approximately 40 professional charter boats standing by waiting for your phone call, Zeke’s charter fleet remains the standard in saltwater fishing on the northeastern Gulf Coast. 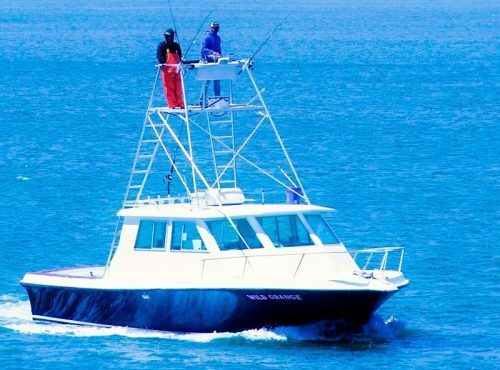 Look no further; your offshore adventure starts here!